Process online payments from your e-commerce website, and your mobile application. Design a custom solution with Qualpay's suite of modern REST APIs with comprehensive availability of SDKs, working together or individually to support your design and development needs. 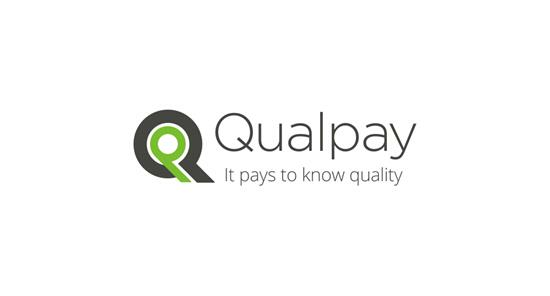 Qualpay products are paired with a Qualpay merchant account. Process online payments from your e-commerce website, and your mobile application. Design a custom solution with Qualpay's suite of modern REST APIs with comprehensive availability of SDKs, working together or individually to support your design and development needs. Our products are paired with a Qualpay merchant account.